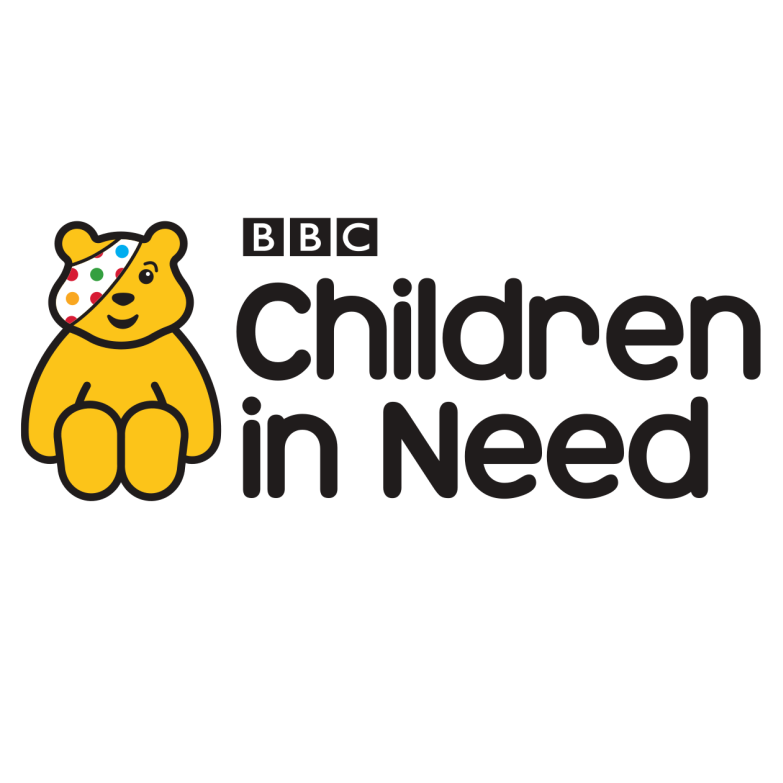 Children in Need is a UK charity run by the BBC. They raise money throughout the year to help disadvantaged children and young people in the UK. The font used for the logotype is very similar to Marshmallow. Marshmallow is an all-lowercase typeface of five fonts designed by Ben Balvanz and released by T-26. The Marshmallow font identified above is not available for free, please follow the link above and purchase the font. Meanwhile, you can take a look at our collection of fonts for cars, pop music and apparel as well as round-ups of new & fresh fonts around the web. In addition to Children in Need, It seems we can’t find other examples (logos, movie posters, album covers etc.) of Marshmallow typeface in use.